A true getaway isn’t just about constant exhilaration; it’s about balancing those thrilling moments with ones of blissful serenity. 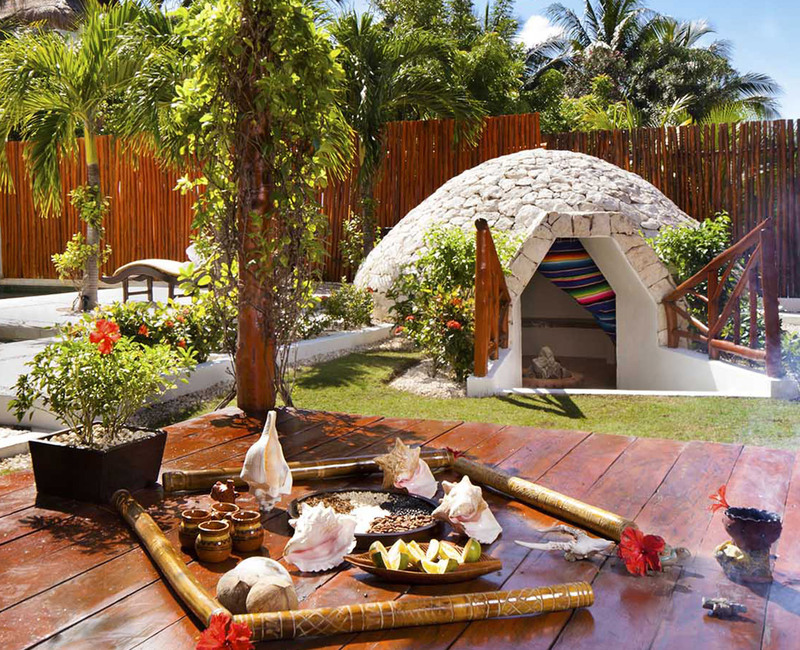 Náay Spa is an oasis of pure relaxation, a retreat after the adventures you’ve experienced in the Riviera Maya. Your first steps into Náay Spa will commence your journey into an experience of heavenly pampering. Náay Spa offers a variety of treatments catering to guests of all ages, including beachfront Sky Massages, rejuvenating facials, a full beauty salon and more. Even younger guests ages 4-12 can participate in a variety of soothing treatments designed just for kids. 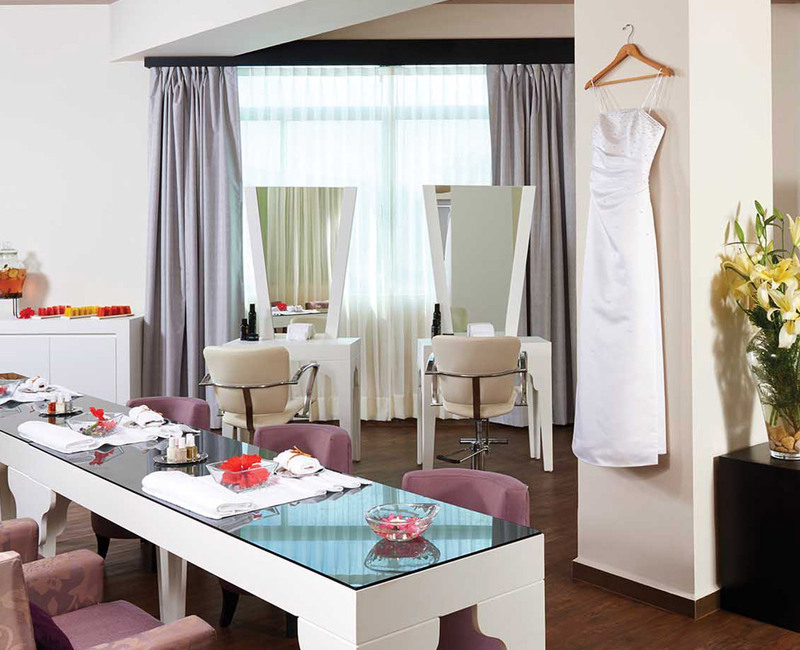 Furthermore, a specially designed area of the spa is designated for bridal groups to relax and prepare for the big day. Just steps away, adult guests are also invited to enjoy Náay Spa at sister properties El Dorado Royale and El Dorado Casitas Royale. This Water Journey can be experienced in the order you wish. However, we suggest you start in the sauna and steam rooms and enjoy a refreshing shower before beginning the hydrotherapy routine. 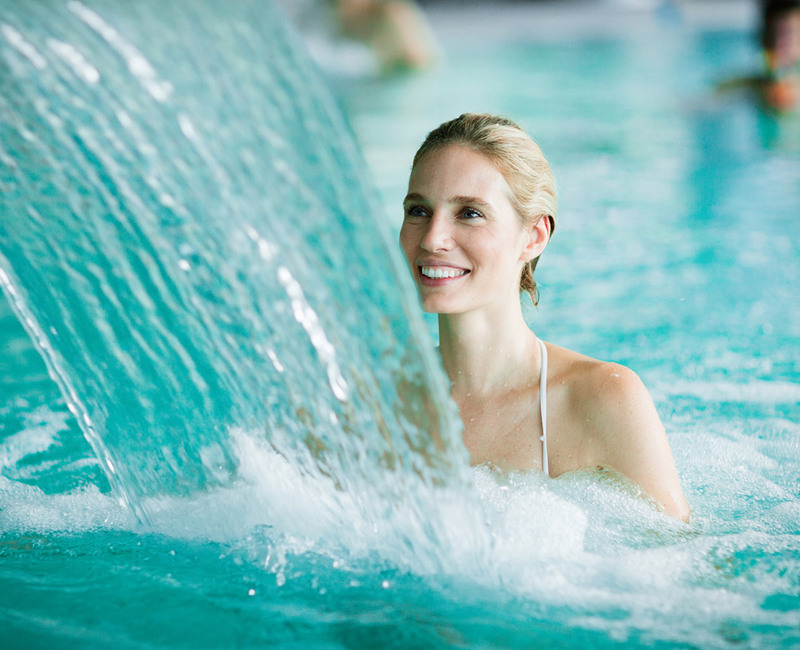 Following the shower, try the whirlpool, polar pool and finally, the sensations pool where you will find many ways to soothe and relax your legs, back and spine. Rest in the relaxation area where we offer natural and refreshing drinks. 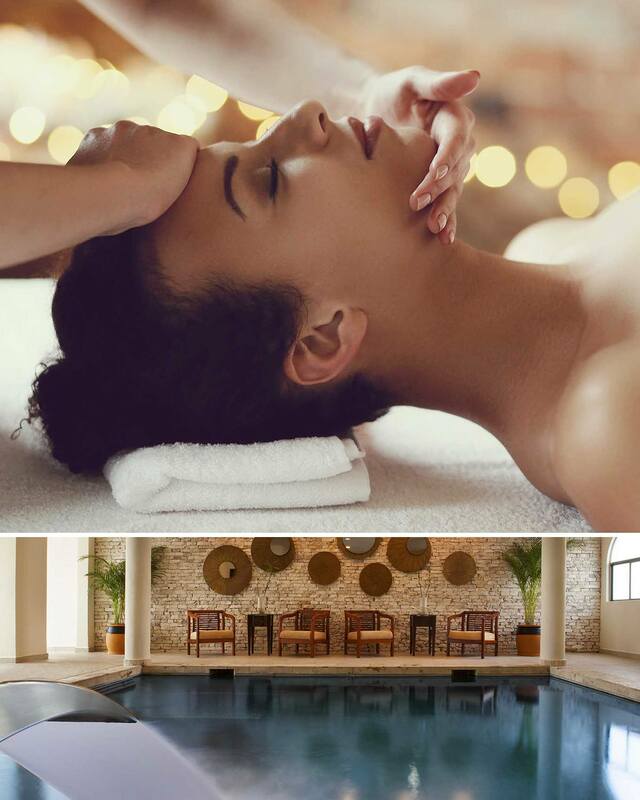 Pamper your body with this signature treatment including a relaxing massage employing different massage techniques using natural oils derived from Mexican herbal therapy and “Guajes,” a traditional massage accessory. Lomi-Lomi, Reflexology, Shiatsu and Swedish techniques offer the perfect combination for relaxation. His-and-hers full body relaxing massage on the beach while enjoying a refreshing drink at sunrise. This therapy is designed to prepare the future bride for the most important day in her life. This jasmine body wrap will leave the skin soft and radiant and is followed by a collagen facial for a perfect glow to enhance her makeup. A spa manicure and pedicure is also included. We suggest this ritual should be taken a day prior to the wedding. Please ask about our bridal makeup as well. Bridal Floor is located at the El Dorado Casitas Royale Spa.